In today’s competitive market, proper on page Search Engine Optimization (SEO) is vital to the success of your business website. Even if you have the most beautiful site in all the land, if the content on your website isn’t set up properly, you may be in for search engine disaster. To get the most out of this guide, we recommend working your way through each article. There are currently five main topics, we recommend walking through them in the order they are presented, but it’s not imperative. If at any time you feel stuck, feel free to get in touch with us through the contact form at the bottom of the page. 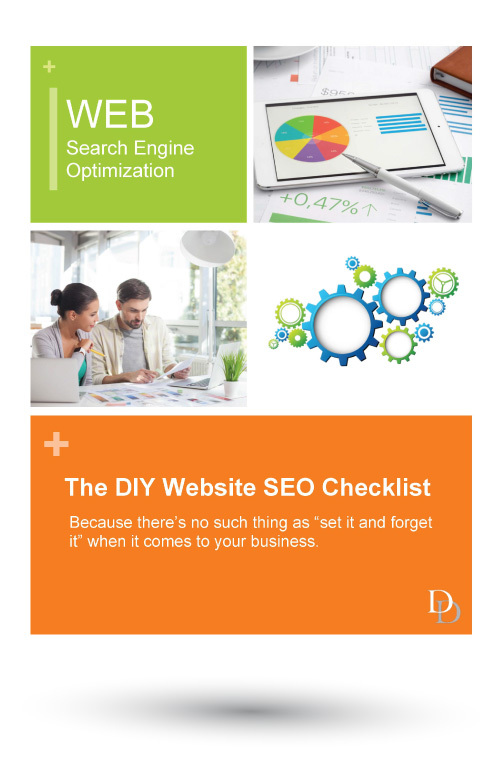 IMPORTANT: Don’t forget to download the complimentary DIY SEO Checklist. Call out to search engines and users to let them know what your page is about. Learn the proper way to use heading tags to your benefit and uncover how your theme might be automatically applying them for you which could negatively be impacting your SEO. Don’t bog down your site with improperly formatted images that can ruin your visitor’s experience and decimate your search rankings. Learn why proper image optimization is hugely important to your site’s success and how you can improve your SEO with image tags. Strategically target your ideal customers with key search terms they’d use to search for your site and learn how to implement them appropriately into your content and headings. For Google, content is king. 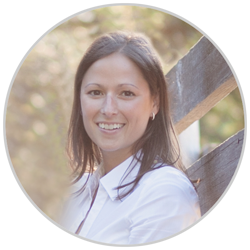 Learn exactly how much content you should have on a page, how often it should be updated, and the three reasons why quality content is the lifeblood of your business. Just because they can’t be seen doesn’t mean they aren’t important. Learn to implement a few of the most important behind the scenes tags to improve your business’s searchability.